The story was originally serialised in Charles Dickens' magazine All the Year Round. The Moonstone and The Woman in White are considered Wilkie Collins' best novels. 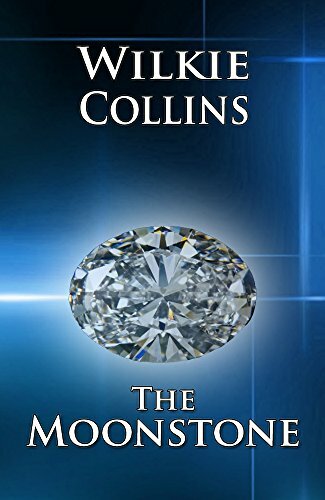 Besides creating many of the ground rules of the detective novel, The Moonstone also reflected Collins' enlightened social attitudes in his treatment of the servants in the novel. Collins adapted The Moonstone for the stage in 1877, but the production was performed for only two months. $7.99 $0.99 Buy 87% Off!